The average age to get married in 1975 for men was 23 and for women was 21. 20 years later in 1995, the average age for men was 26 and for women was 24. Then we take a look another 20 years down the road in 2015 the average age for men was 29 and for women was 27. Each and every year people are waiting longer and longer to get married. Why is this? We are getting told that we should wait for marriage until we have finished college, are financially stable, and our careers have taken off. We have made marriage the headstone of our lives rather than the cornerstone it was intended to be. Marriage started out as a cornerstone, an important part of your life that you can build and base the rest of your life on. Now we have changed marriage to the headstone, or capstone. We are told that we should first get our lives in order, finish our schooling, get our careers, and become financially stable, and then we can add marriage to our lives, thus making it the capstone. 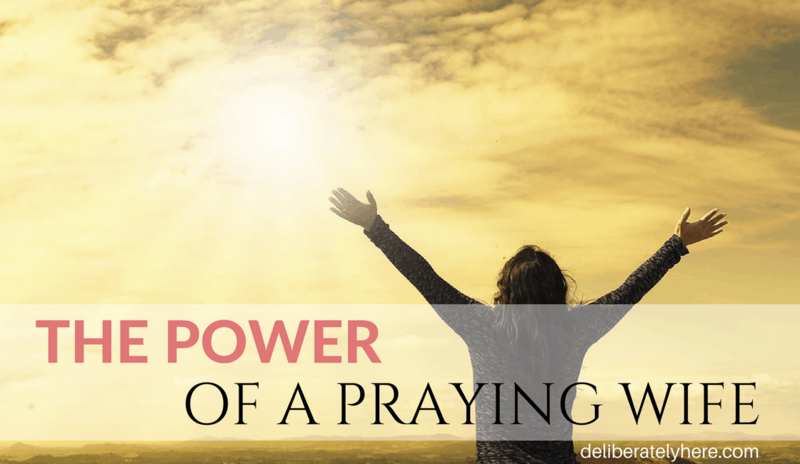 The great need for independence we see all around us these days, from girls thinking that needing a guy to depend on is shameful and weak, to wanting to do it all on their own, will only cause hurt in the end, as God has created us as women to need a protector and provider, and men need to feel needed. I by no means believe that everyone should marry young. Some people won’t find the one until later on in life, or you may want to finish college and get your career before you settle down. You might even want to travel before settling down. Young marriage is not for everyone! I’m not here to say that you should jump into a marriage that you and/or your boyfriend/girlfriend are not ready for. This is not an article to shame people that don’t marry young, I completely understand that there can be many cases where marrying young is not the best choice. 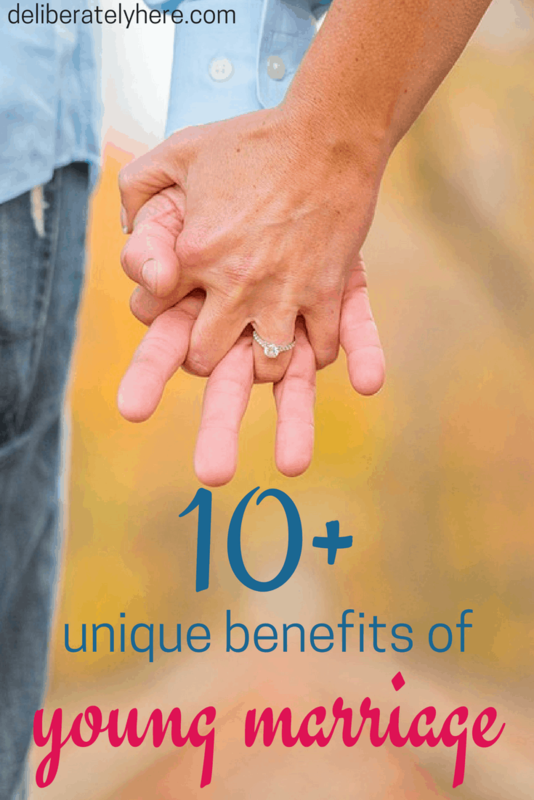 With that being said, let’s look at some of the unexpected benefits of marrying young. 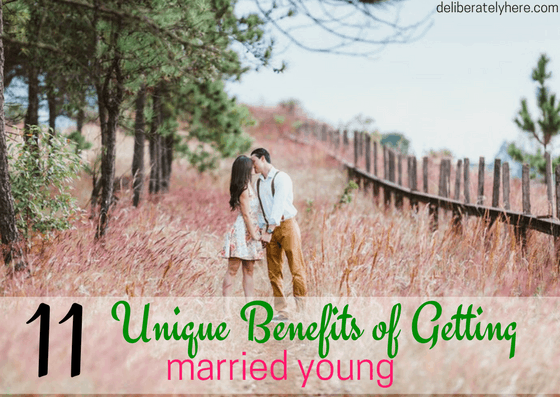 *There are many, many benefits of getting married at an older age as well, this post is just to share what I believe are unique benefits to getting married at a younger age. 1) You get to build a life together. 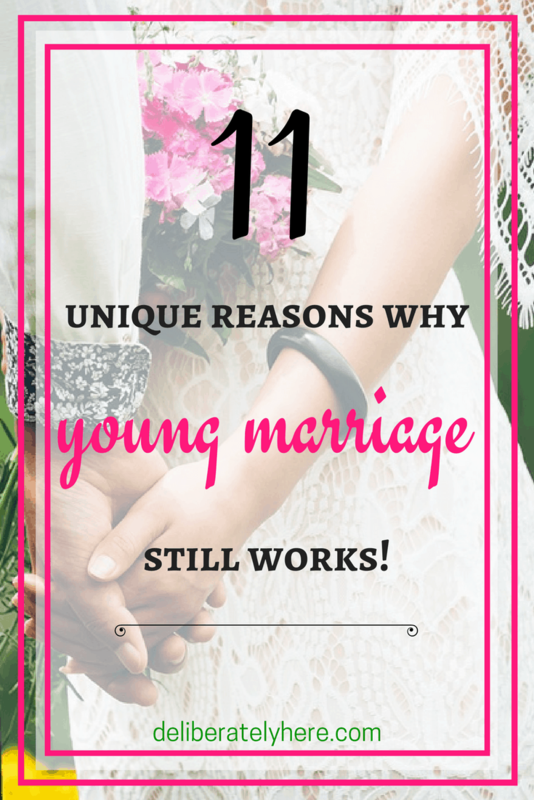 When you marry young you are most likely not coming into a marriage with an already built and sturdy life and therefore get the joys of building a life together, thus making it easier to mesh lives as you most likely do not have your careers up and running, finances fully figured out, or a home created. You get to grow in ways that are unique to you, but you get to do it with your best friend and soul mate by your side. You also grow up together. 3) You build your career together. Maybe you already know which career path you want to take, but chances are, if you got married young, you have not yet built that career so you get to build your career with your spouse cheering you along. 4) You get to create a home together. You may have already been living on your own before getting married, but maybe you haven’t. You get to learn the in’s and out’s of creating a home together. 5) You figure out your finances together. Going along with creating a home together, figuring out your finances won’t necessarily be easy, especially since there’s a good chance you’ll be dirt poor. But you get to be dirt poor together. 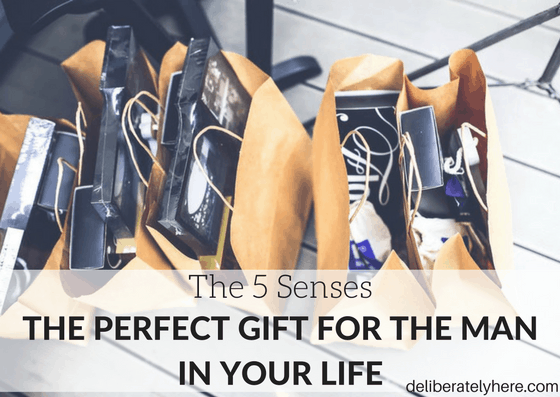 You get to think of new ways to scrape up money to get by, ways to live a frugal lifestyle, and just get creative with your living situation. 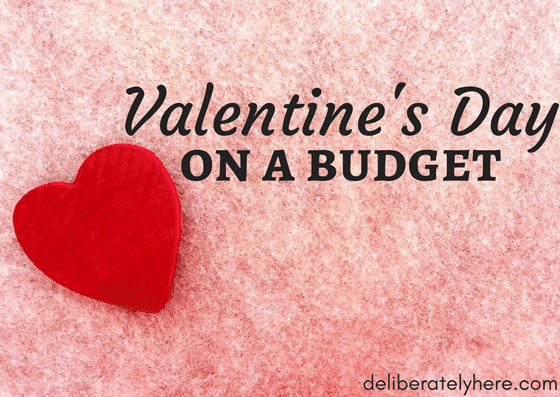 Having tight finances is not something you hope for, but it can help build a strong marriage as you will have to learn how to navigate a way to make it by together. 6) You most likely aren’t tied down to staying in a certain place, therefore you are open to living in new places if you so desire. 7) You have time to see the world together. When everyone out there is telling you that you need to travel before settling down, I’m here to say that when you get married young you have plenty of time to travel the world, and it’s even more fun when you get to do it with the one you love. 8) You have more time to become a part of one another’s families. You get introduced into the families at a younger age and therefore have more years to be a part of that family. 9) Most likely, you’ll have less baggage. You are both less likely to have heartaches and past relationships that you may have had if you had stayed single through your 20’s. 10) You don’t have to stress about having kids right away. But instead you can enjoy a few years of wedded bliss without kids, and when you’re ready to have kids you’ll still be young and have an easier time getting pregnant, and better chances for healthier children. Being younger parents means being younger when you become empty nesters, which will allow for plenty of time to travel with your spouse (you’ll most likely have more money then, too), and means you get to be younger grandparents. 11) You have your spouse to lean on. Your 20’s won’t necessarily be the easiest years of your life, and while some of your single friends may be going through heartaches and breakups, you have someone steady always by your side for when rough times come. 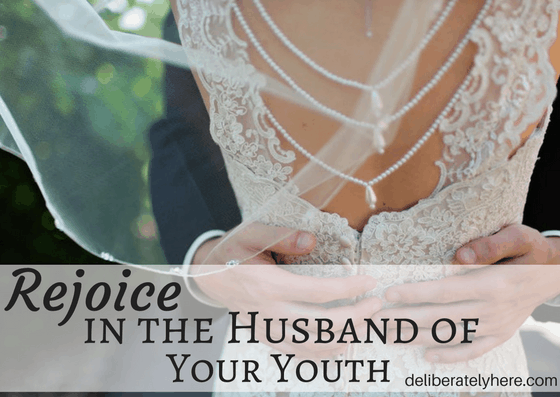 I find one of the biggest reasons younger marriages don’t work and are discouraged nowadays is because of prolonged adolescence. Parents are pulling back on the reins when their kid (of whom they have been encouraging to grow up from a very young age) hits puberty and starts growing up. Let your kids grow up, let them mature, and even encourage it so that they are ready for marriage when the time comes.